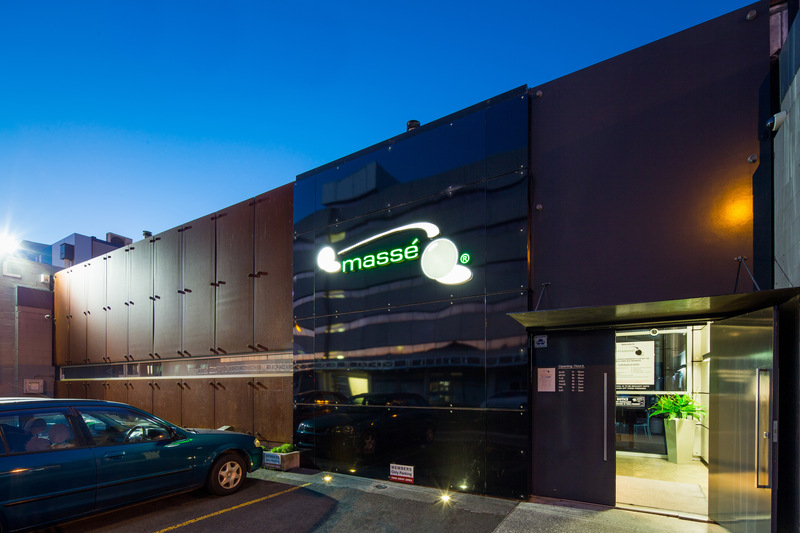 Massé Hamilton is the flagship and founding branch of the Club. 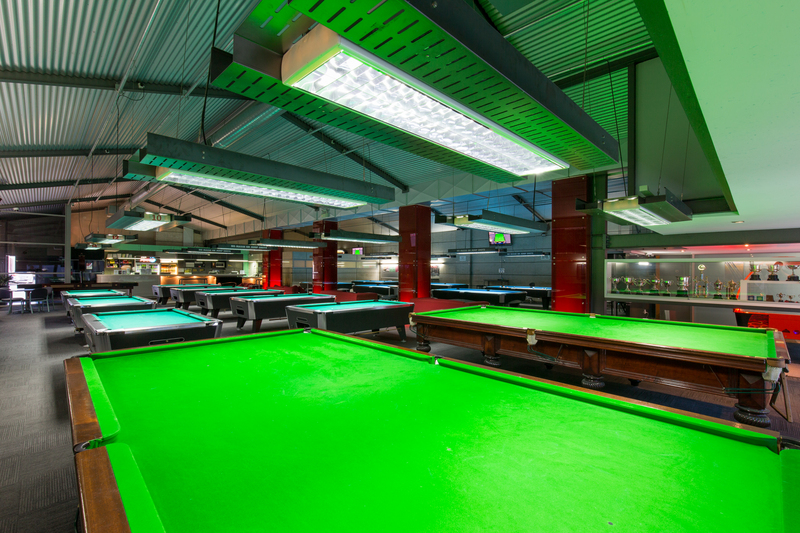 It is found within the city centre and provides a variety of games for everyone to enjoy. 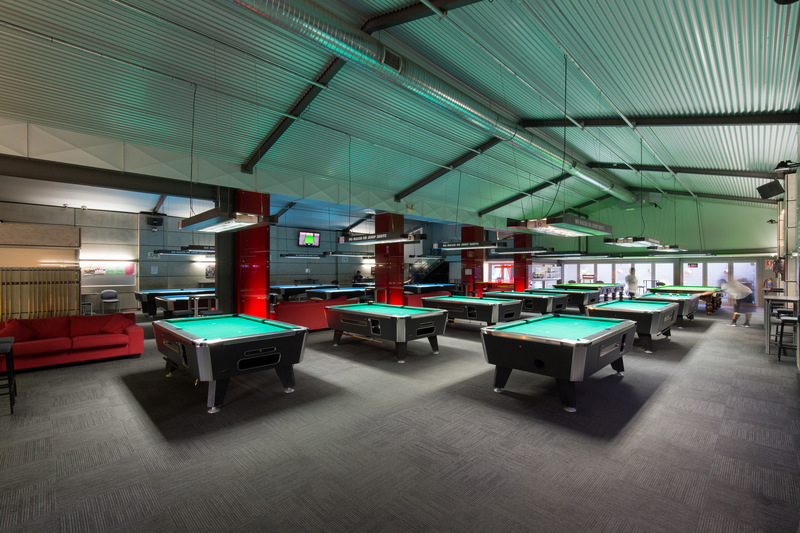 The Club has six 9 foot Brunswick Gold Crown Tournament Edition tables that were actually used in the 2008 World 10 Ball Championships in Manila. 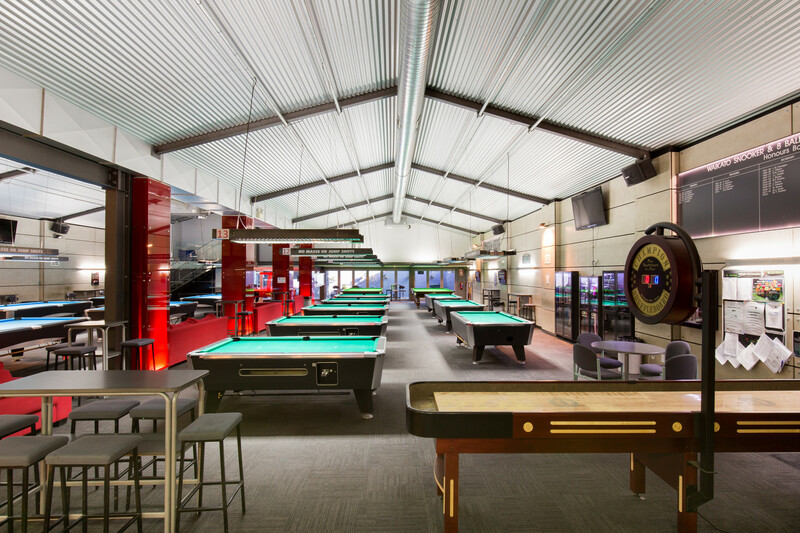 It also has eight 7 foot Valley tables that are exactly the same as the tables used in the VNEA World Championships each year in Las Vegas, two full size snooker tables, an air hockey table, foosball and shuffleboard. 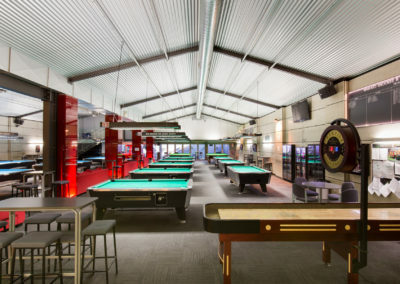 Massé Hamilton offers a range of snacks and beverages for members to consume while playing a game or watching the live sport on the TV’s found around the Club.